Tuesday, September 15th, 2015 at 10:32am. Do you have a passion for fishing, have the courage to battle and recognize the power ladies have, especially when they work together? Well, one of the most talked about as well as one of the most entertaining charity event in our South Florida community is gearing up for its 7th Annual Fishing Tournament. 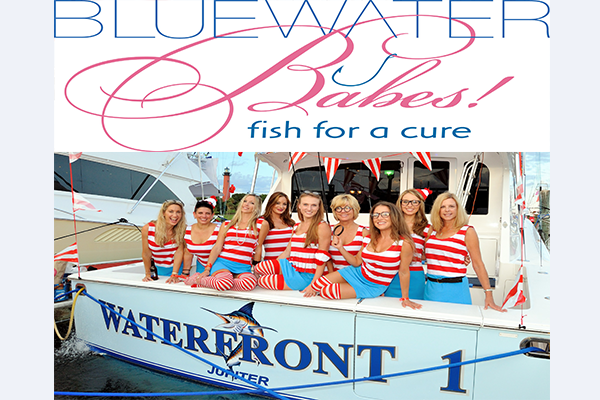 Bluewater Babes: Fish for a Cure! This year, Bluewater Babes is being presented by Waterfront Yacht Brokerage, Dex and Sailfish Marina on October 2 & 3, 2015 and will be kicking off the party this Thursday September 17, 2015 from 6:00 p.m. to 9:30 p.m. at the Square Grouper Tiki Bar in Jupiter, Florida. Another FOOD TRUCK INVASION Is Invading Abacoa TONIGHT! 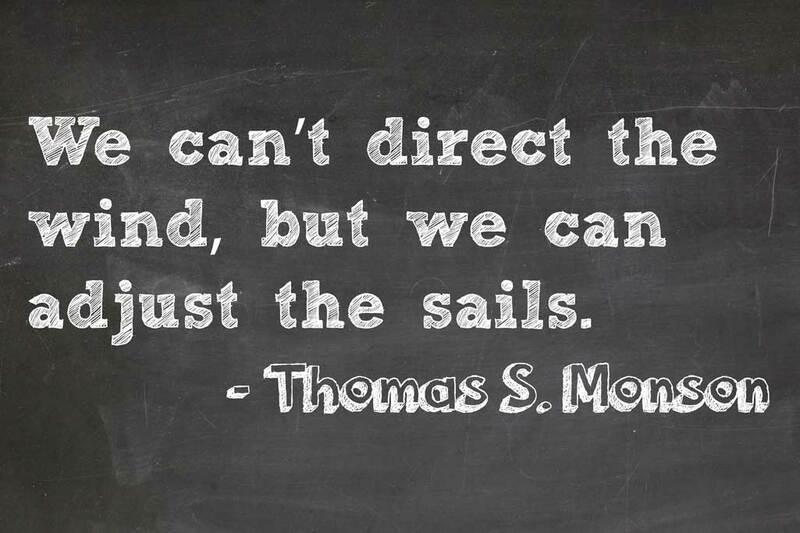 Friday, September 11th, 2015 at 10:51am. The chic and trendy hit that is sweeping the streets of the culinary world is taking over Jupiter! Gourmet Food Trucks started rolling through Abacoa and lining the Intracoastal and the masses have followed. 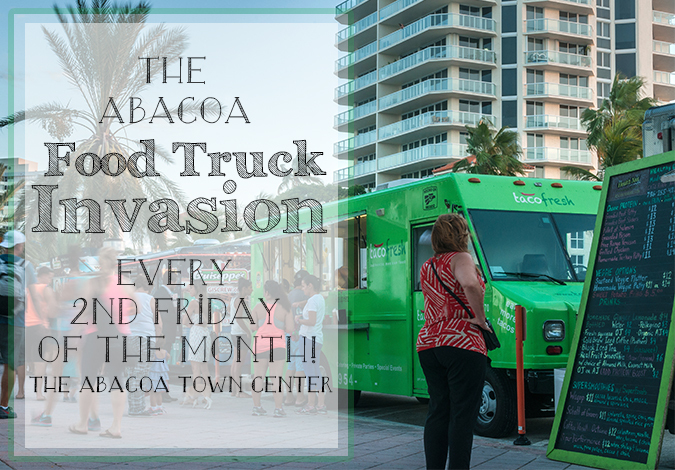 Every second Friday of the month at the Abacoa Town Center in Jupiter, Florida is a “Food Truck Invasion.” January of 2013 was the debut month for this invasion and it was only supposed to go on until May. Because of its huge success the Food Truck Invasion it has been going on every second Friday of the month for two years now! Thursday, September 10th, 2015 at 10:17am. Celebrating the Brazilian Independence Day, the city of Boca Raton, Florida is presenting Downtown Boca’s Brazilian Beat. Brazilian Independence Day is a day that is famous and eminent due to Brazil’s breakaway from Portugal that is marked with patriotic displays and parades. The colorful event is assured to be a very spirited evening! 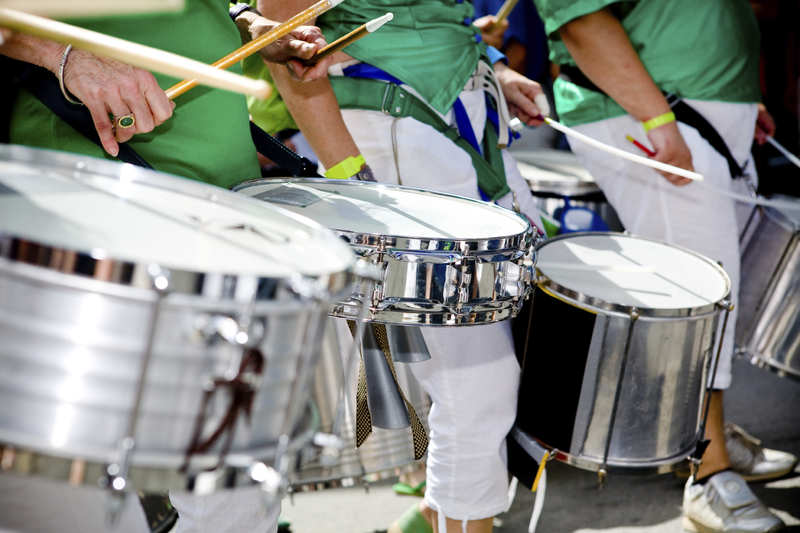 Brazilian Beat will be alluring with lots of live music, interesting street entertainment including Zumba confirmations, Capoeira and Carnival dancers, as well as samba drummers and enticing authentic Brazilian food, art, fashion and fun! Wednesday, September 9th, 2015 at 2:15pm. At the brand new Abacoa Community Park, you can run, bike, play, skate and much more! The park has recently undergone some care and maintenance, making this park ready for season! 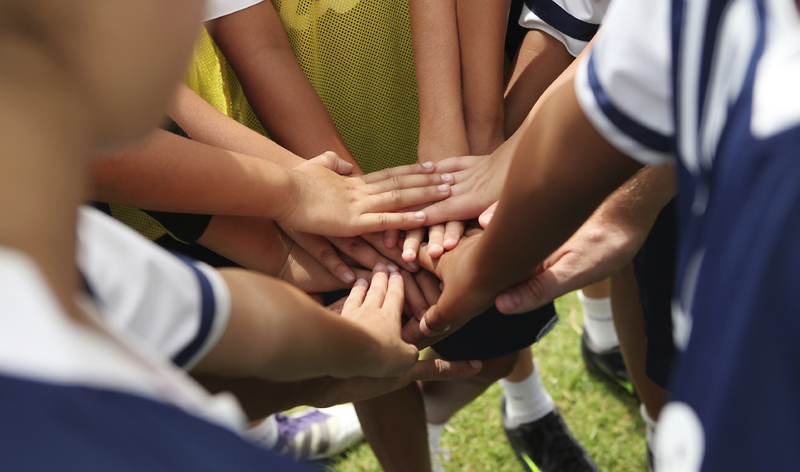 The Town of Jupiter recognized the necessity for a park that facilitates with more amnetiries and can offer alternative sports that seem to continue to be more conventional. Because of this, formerly known South Jupiter Community Park converted to Abacoa Communtity Park, that now has two roller hockey rinks and skate park for bikers and skaters that has a highlighted feature of the 9’ foot concrete bowl with many ramps and jumps and playing fields. Tuesday, September 8th, 2015 at 8:32am. 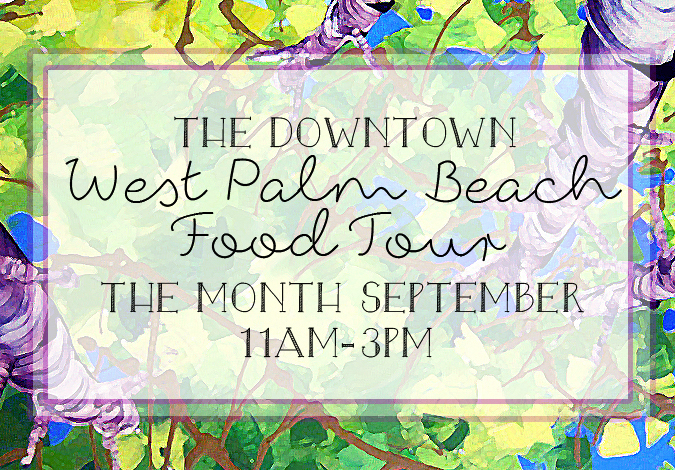 Welcome to an epicurean paradise at the Downtown West Palm Beach Food Tour. Experience and learn about West Palm Beach in a whole new, delicious and entertaining way. The Downtown West Palm Beach Food Tour gives guests a unique adventure via 12 tastings from 6 of the top local restaurants. Friday, September 4th, 2015 at 10:51am. How good will the fishing be during its opening month? South Floridians enjoy a fresh snook dinner and some of the most excited fisherman have been rigged and tackle has been ready for weeks, just waiting for Monday September 1, 2015 opening of the fall snook season. 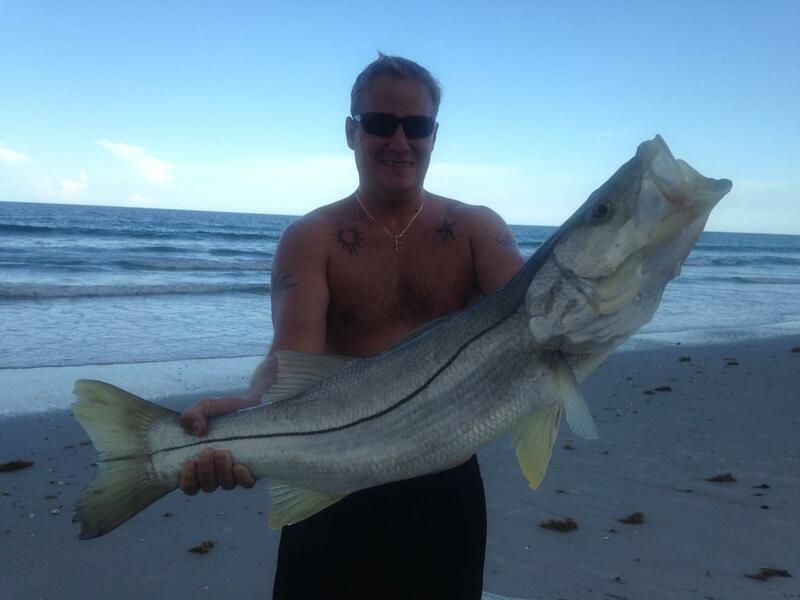 “I was at the inlet first thing Monday morning hoping to get a keeper snook,” said the avid Jupiter, Florida Local. The statewide season trails a three-month closure for snook on the Atlantic Coast and with the initial opening happening a week before Labor Day, stirring up larger crowds is expected to be centering in on the snook’s common areas such as Sebastian inlet, Fort Pierce and Jupiter, Florida as well as the Gulf Coast passes too! Thursday, September 3rd, 2015 at 11:21am. Labor Day is very traditional day that celebrates the American labor movement and contributes to workers that made the strength, prosperity and well-being of our country. A public holiday that is celebrated on the first Monday in September! That means there will be plenty of celebrations for the long Labor Day weekend in South Florida! Some people think that is summer’s last gulp, but summer weather in South Florida doesn’t really change until the season is well into October. 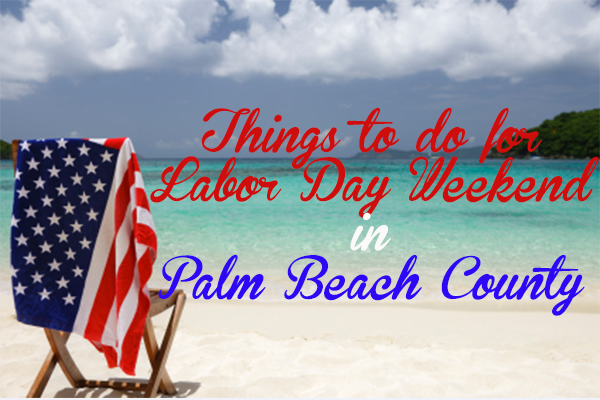 So, have fun with plenty of things to do for the Labor Day weekend! 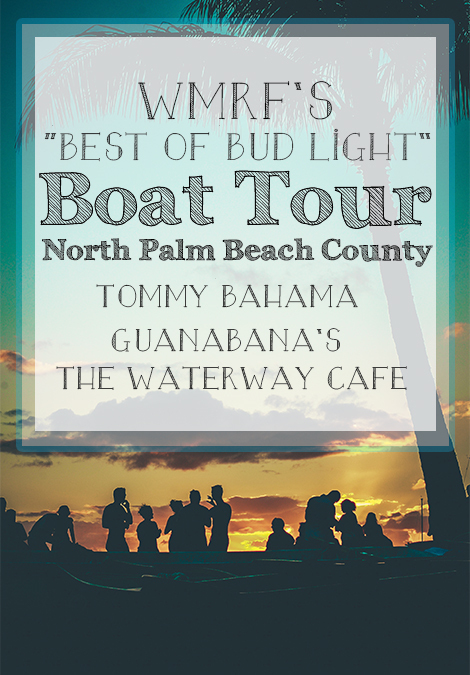 Join WMRF’s “Best of Bud Light Boat Tour” This Sunday for Labor Day! Thursday, September 3rd, 2015 at 10:47am. The beloved and famous radio personalities in South Florida, WMRF’s Kevin, Virginia and Jason of the KVJ Show, will be leading a boat parade sponsored by Bud Light to remember this weekend in Nothern Palm Beach County! If you’re looking for a fun and festive time to celebrate your Labor Day Weekend, you won’t want to miss this party. The boat tour begins at noon at Tommy Bahama in Harbourside Place, Jupiter. Tommy Bahama is known for its British West Indies inspired atmosphere, amazing tropical cocktails and island inspired cuisine. Wednesday, September 2nd, 2015 at 11:53am. It is the 1st Annual Save the Jaguar 5K, presented by Sagicor. Located at The Palm Beach Zoo & Conservation Society, which is a zoological organization located in the beautiful West Palm Beach, Florida. This zoo houses more than 700 animals with acres upon acres of lush tropical habitat. 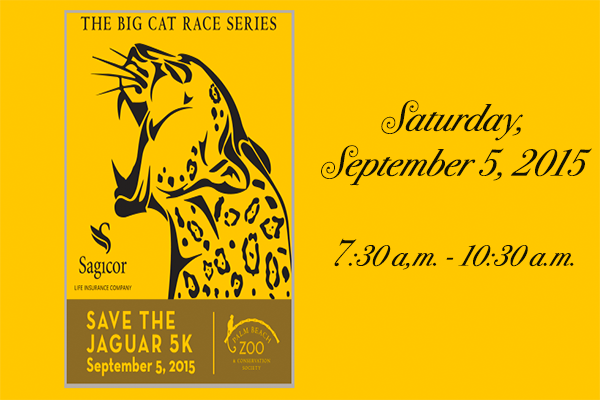 Save the Jaguar 5k is an event to sustenance our jaguars that used to roam the southwestern United States. The conservation efforts in South and Central America, where the jags still roam today, however are threatened due to habitat loss among other environmental issues.